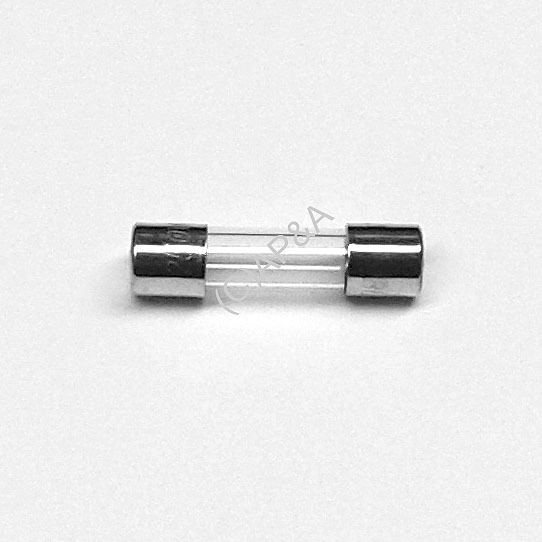 Small 5mm x 20mm glass fuse, slow-blow. Rated for use up to 250 volts. Used in some late-model games. Replaces Bally/Williams # 5731-14531-00 (slow-blow fuse only- do not replace a fast-blow fuse with this fuse).